You have elderly parents and the very mention of entering a nursing home makes them very nervous. They wish to stay in their own home for as long as possible and understandably so. 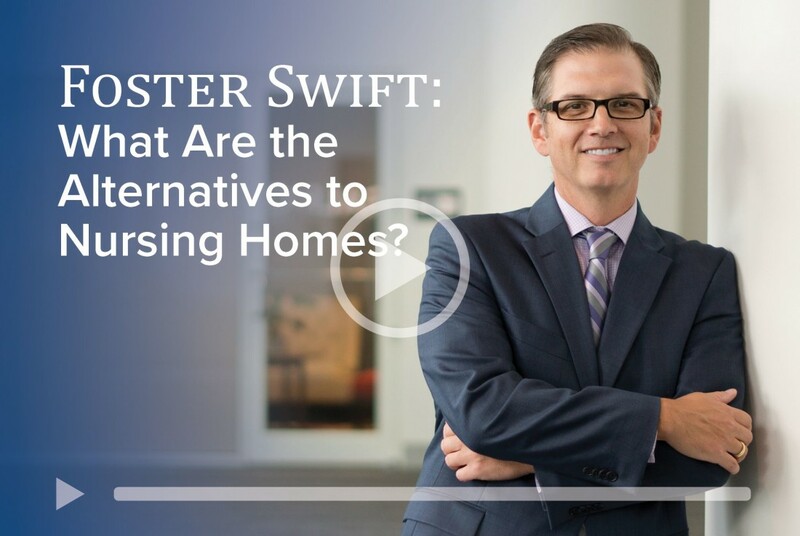 It seems that as people age and everyday tasks become more difficult, that entering a nursing home or assisted living facility is the only viable solution. Fortunately there are other options available that allow people to be able to live in their homes for longer than they used to. For this to be a successful option, you must first do your research. Are they able to get in and out of the bathroom/bathtub without issue? Are there any stairs that may prove to be a challenge? Take a look around their home and make notes of any potential obstacles that could hinder their lifestyle. There are companies that can come in and make modifications to their home to make it ADA compliant and suit their particular needs. 2. What kind of services do they need? Are they able to cook for themselves? Can they drive themselves to go fill prescriptions at the local pharmacy or to doctor's appointments? While we try to help our family members with as much as we can and for as long as we can, it is often not a realistic expectation to be able to do everything for them in the time allowed. There are services available that you can utilize such as delivery services that will drop off meals or do meal prep for them as well as transportation services that will drive them to their appointments. This video is meant to provide general information and SHOULD NOT BE CONSIDERED LEGAL ADVICE. 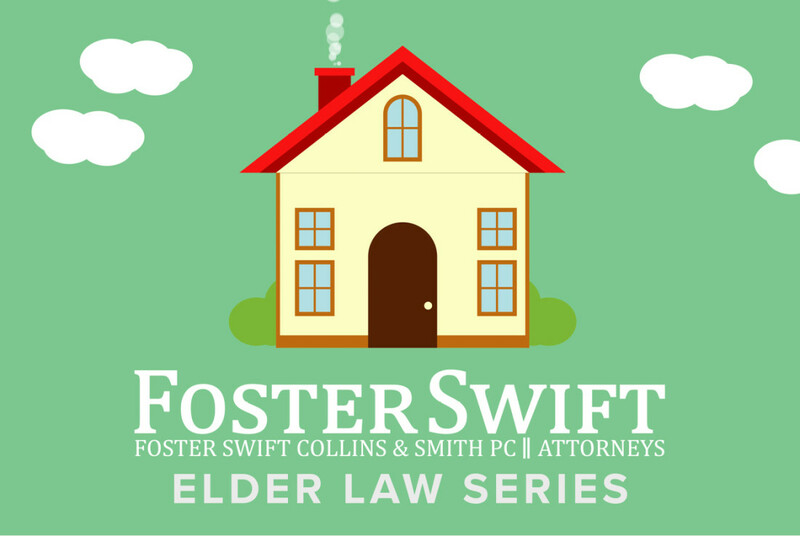 If you seek legal counsel or need help in determining how this information applies to a specific situation, contact a Foster Swift elder law attorney before taking any action. 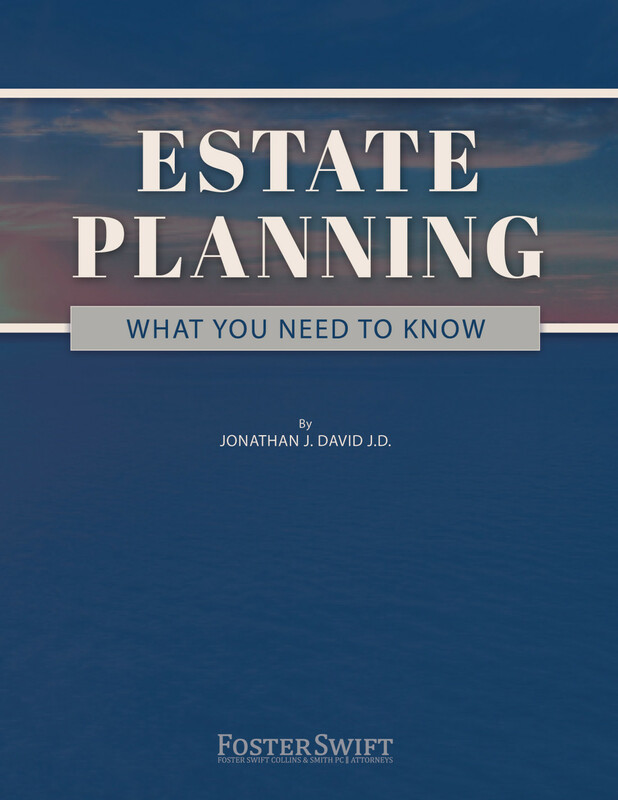 The legal needs for aging individuals are broad and complex. Counsel from experienced elder law attorneys can assist you in making the best decisions for your circumstances.